With the news of his suspension today I should probably talk about that, but it’s too depressing. We’ve already lost one team to heartbreak in the playoffs this month so I can’t really use any more depressing news. Instead, check out this compilation video of Rondo. Not going to lie, I don’t think I’ve ever paid attention to him during the tip but after watching this you bet all eyes will be on him now. 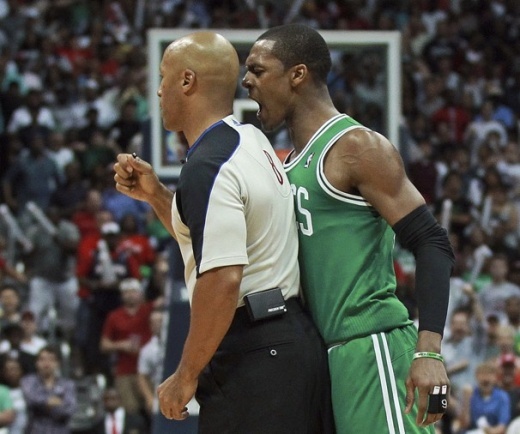 This entry was posted in Celtics and tagged boston celtics, boston sports blog, rajon rondo, Suspension, TIp-Off by jtulz07. Bookmark the permalink.